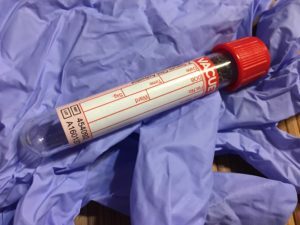 This standard blood work process fails to help or recognize the many patients who have chronic symptoms but will not show anything remarkable or out-of-the-ordinary in blood work. Functional medicine lab testing is used to assess subtle patterns of imbalance that would otherwise be ignored. More than anything, the goal of functional medicine testing is to prevent disease before it happens by identifying potential or developing problems and guiding patient care accordingly.